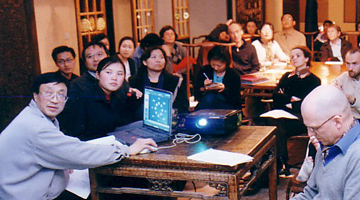 A six part lecture series covering the History of Chinese Architecture through an understanding of the major architectural typologies of traditional Chinese buildings and urban planning principles of ancient Chinese cities. 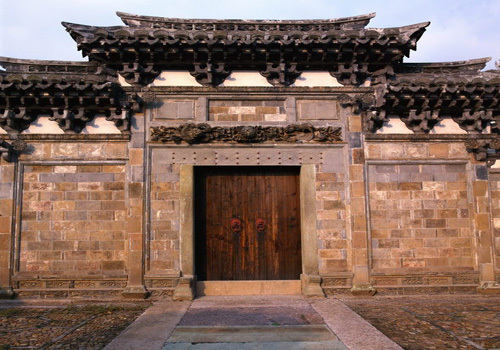 - Underground tombs and architectural mausoleums have been a longstanding practice in Chinese sacrificial rites and burials. 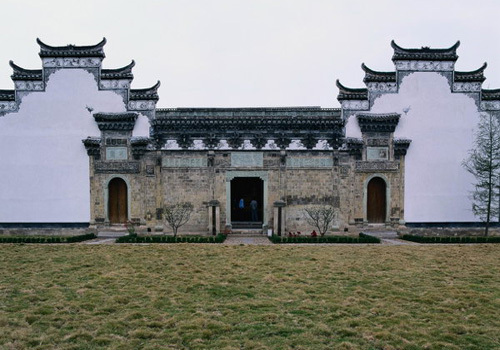 This lecture studies their design evolution from the simple enclosures of the Zhou dynasty, the earth mounds of the Qin dynasty, brick and stone structures of the Han dynasty, and to the culmination of magnificent palace-like imperial tombs of the Ming and Qing dynasties. 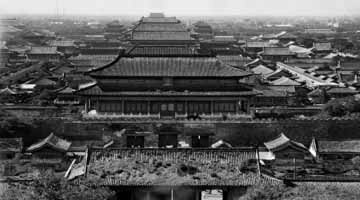 - From Erlitou of the Xia Dynasty to the great master plan of Beijing, this lecture is an exploration city planning throughout China's history. 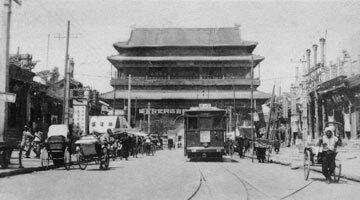 Understand how the magic nine-square, feng shui, and symbolism formed the foundations of China's traditional cities creating Imperial center points, axial relationships, gridded-streets and city gateways. 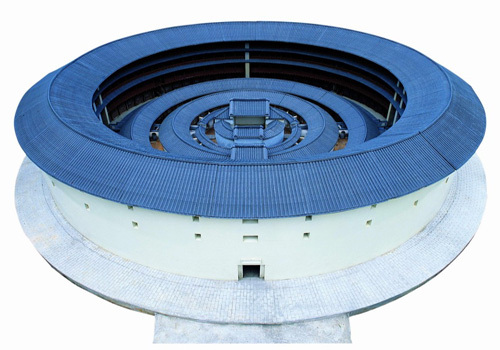 - With the Forbidden City of Beijing and the Manchu palace of Shenyang as China's last surviving examples, understand the foundations, evolution and realizations of Chinese palace architecture. This lecture will explain the perfection of China's unique, imperial architecture over the centuries through centralized power, and their extensive building manuals and construction texts. 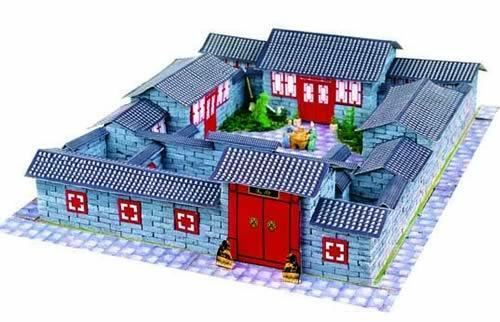 - An astonishing range of forms and styles of vernacular dwellings in China can be traced back over hundreds of years. This variety of topological characteristics was determined by a broad spectrum of historical conditions. Styles and architectural form ranging from the most elementary and primitive to the most luscious and colorful. 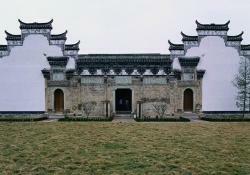 The decorative motifs employed are as varied and as fantastic as the landscape of China itself. - Throughout the Chinese Dynastic periods, protection of country and city were critical to the stability of a nation. The conquer of weak defenses and protection of strong capital cities often signified the ascent and decline of entire dynasties. This lecture will examine The Great Wall, moats, defense towers and city walls which were symbolic of the power and strength of rulers and their nations.